Drapht	has had 4 events featured on GiggedIn in the past. We totally froth over this artist and will have them again soon. Paul Reid, formerly Paul Gary James Ridge, better known by the stage name Drapht, is an Australian hip hop artist from Perth. Drapht is a member of the Syllabolix (SBX) crew, a collective that includes fellow Perth-based hip hop artists such as Downsyde. Drapht grew up in North Perth, Western Australia, a suburb of Perth. His father, Gary Ridge, a jazz drummer introduced Drapht to music from a very young age—he first experienced hip hop at the age of eight. The name "Drapht" is based on a Western Australian Swan Brewery beer, Swan Draught; the company's logo was written on a watch that his father brought home when Drapht was 13 or 14. Drapht attended Perth Modern School in Subiaco but was not involved in the school's music program. 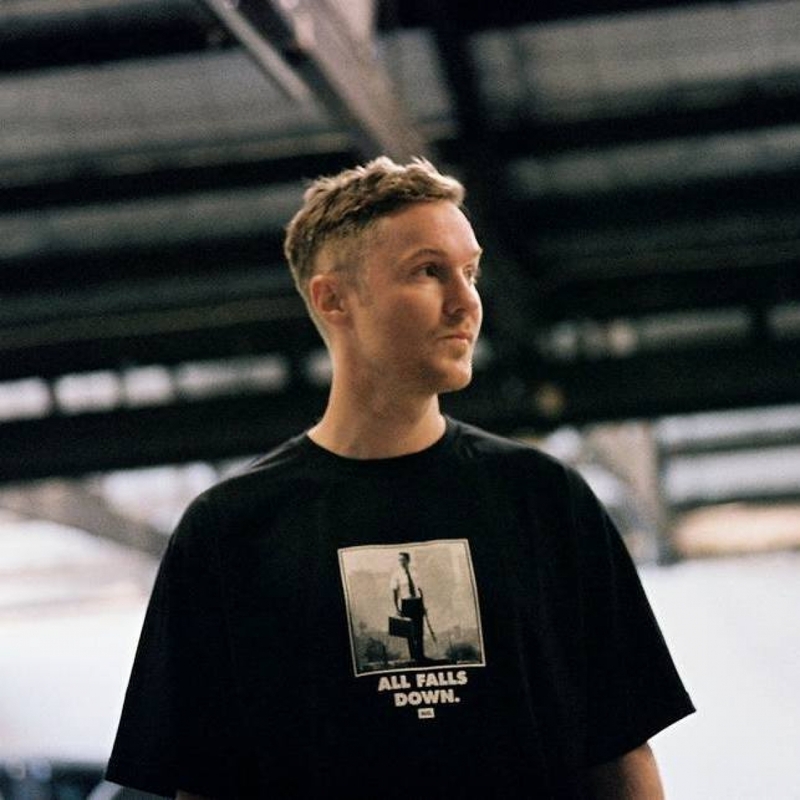 Drapht became a vital part of Perth's hip hop crew, "Syllabolix", at the age of 17.